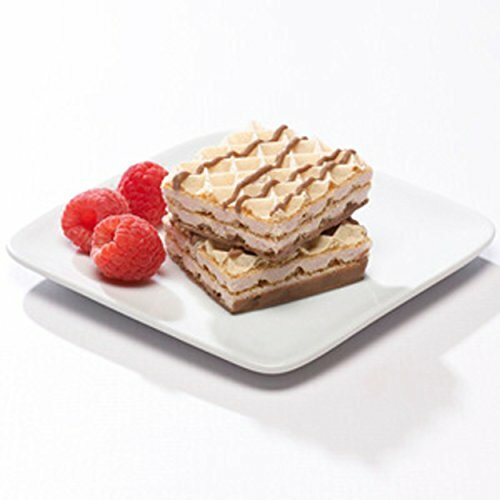 Balanced Protein Diet Raspberry High Protein Diet Weight Loss Wafer Squares are a delicious low carb wafer snack. Each 2 square serving is a satisfying, healthy diet snack food with only 210 calories and 15 grams of protein. If you have any questions about this product by Balanced Protein Diet, contact us by completing and submitting the form below. If you are looking for a specif part number, please include it with your message.